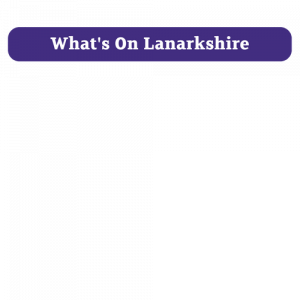 There are lots of cultural opportunities in Lanarkshire with a number of registered museums and entertainment venues such as Motherwell Concert Hall and Theatre, East Kilbride Arts Centre, Rutherglen Town Hall & Lanark Memorial Hall. Lanarkshire also hosts events such as the Strathaven Balloon Festival and Beer Festival in the summer. The central location also provides easy access for major music concerts in Glasgow and the world-famous Edinburgh International Festival. You are never far from recreational spaces in Lanarkshire with 15 town parks and 5 country parks. Lanarkshire is also home to five nature reserves and over 600 hectares of conservation areas. Lanarkshire has the second largest populated region in Scotland with a working age population of 425,000 (and total population of 652,300). It is also home to many of the nation’s most notable talents, including Scottish poet Allan Ramsey, 19th century missionary and explorer David Livingstone and the engineering pioneer Sir Robert McAlpine. With over 150 sporting venues and clubs in Lanarkshire whatever your sporting interests from walking, cycling, swimming and golf to martial arts, equestrian pursuits and highland games there are facilities, locations and events to suit all your needs.